Are you a dispute resolution professional feeling alone and isolated? Do you simply enjoy connecting and sharing with others? If you understand the value of reflective practice we encourage you to make the time to participate in this professional development activity. 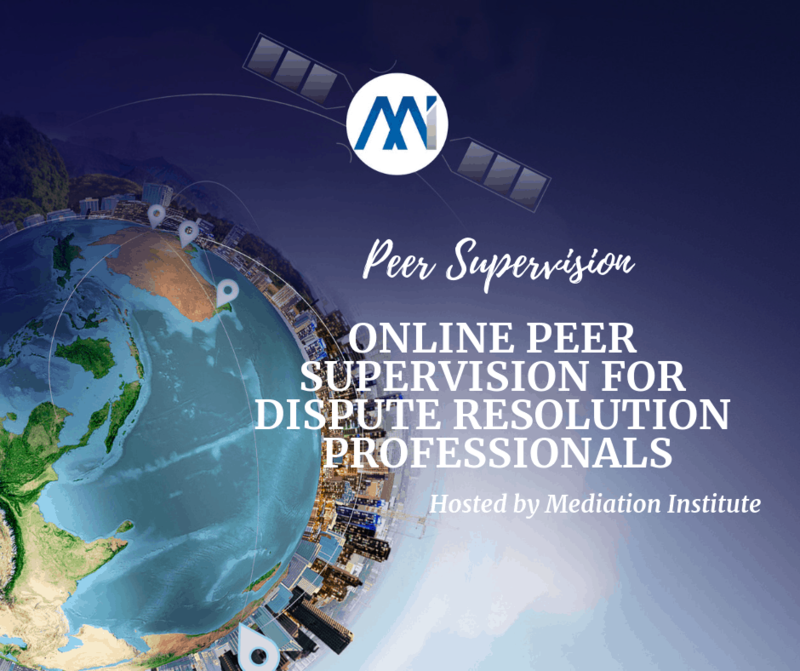 This event is a monthly online peer group supervision session for Mediation Institute Members and guests. Come along to share and discuss practice issues and examples, explore alternatives and share learnings in an informal and confidential group environment. The format will depend on who comes. We can split into interest groups if there are three or more people interested in a specific style of mediation e.g commercial, workplace, elder mediation, Family Dispute Resolution, family group conferencing etc. Otherwise we’ll remain in a single group and discover what can be learnt from different approaches and contexts of dispute resolution. It is only $220 for two years Membership and then all professional development activities like this are free.